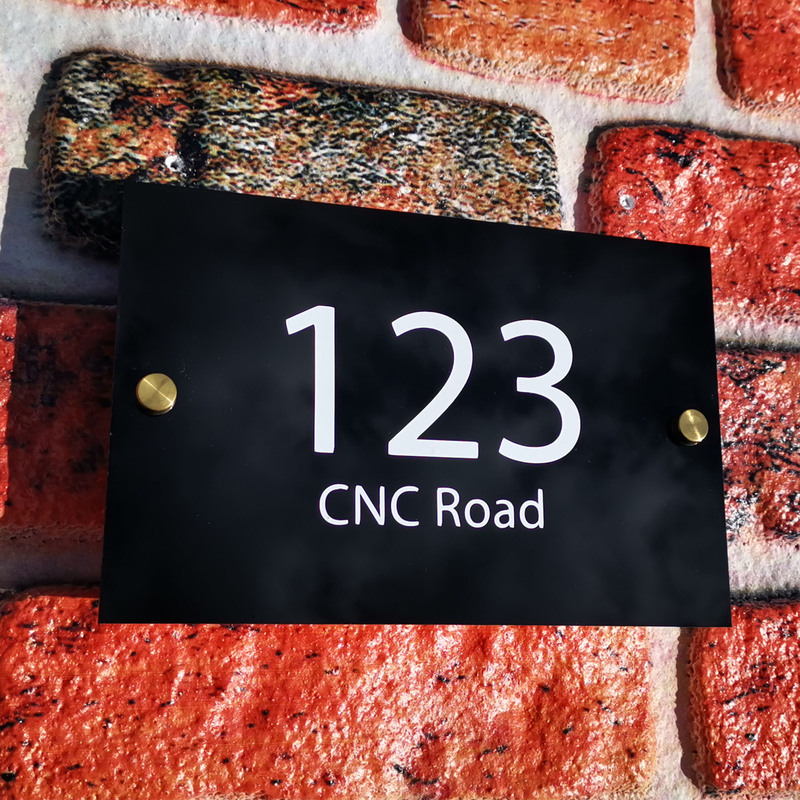 This elegant looking house number can be customized completely by you! 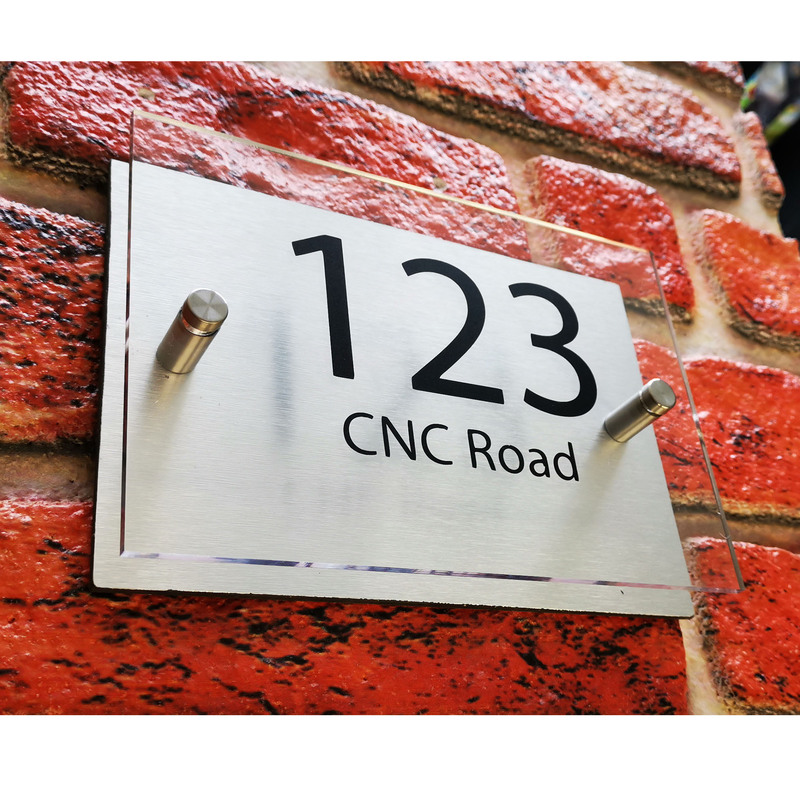 With the front Acrylic able to be customized to a colour of your choosing, the stand off screws come in a variety of colours and the final numbers and road name can also be changed. 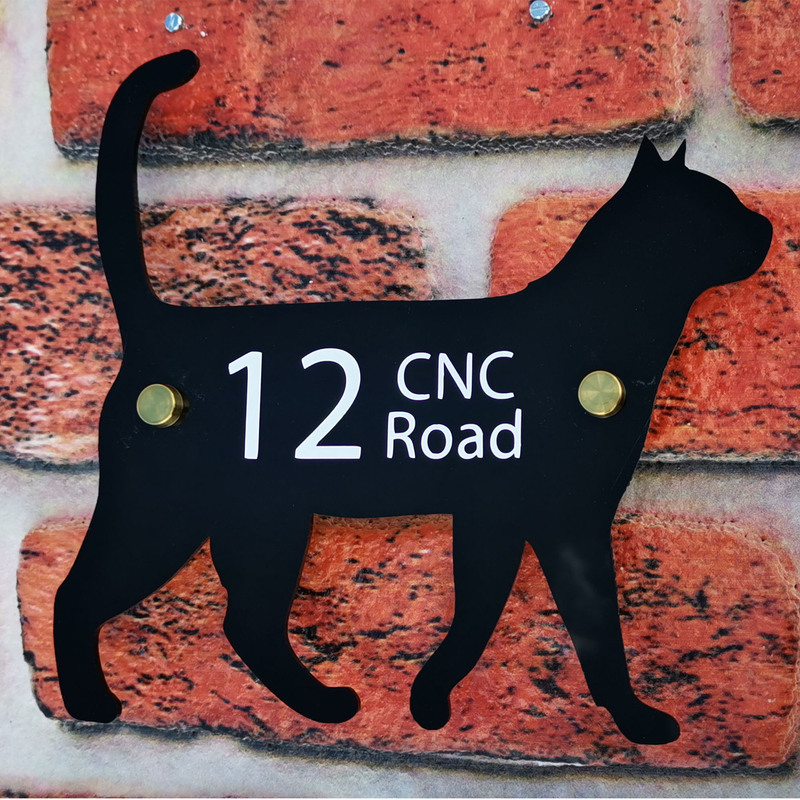 This is your chance to really make this product your own and complete your houses look! 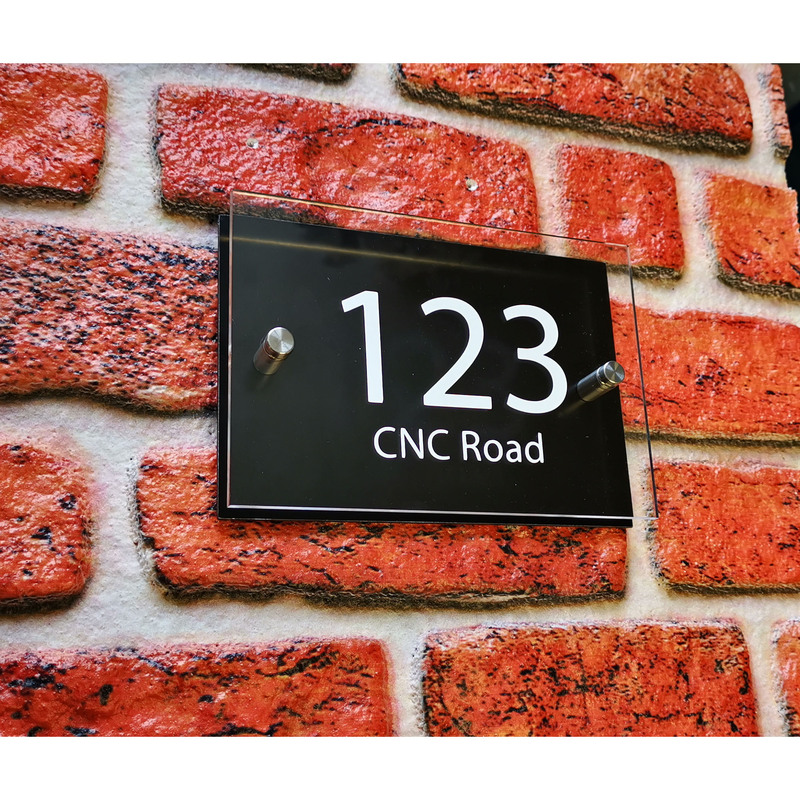 Also fantastic for office doors, giving your office that extra professional feel.